Vision + Determination = Transformation. Private yoga/stretch/M.A.T (muscle activation therapy) room. Our recently constructed 825 sq. ft. shaded outdoor training deck along with full outdoor boot camp-style amenities are also at your training disposal. Education + Training = RESULTS! 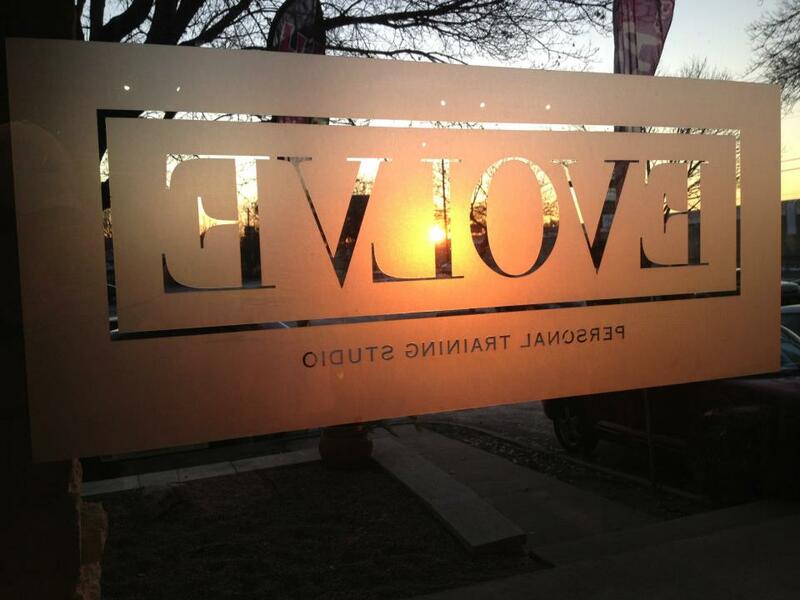 One thing that sets us apart are the many professionals and their services that are available to clients at Evolve. Our knowledgeable and courteous fitness instructors will help you to craft a program tailored specifically for you and help you achieve a more healthier and happier overall lifestyle. Whether it is traditional or functional training, post rehabilitation therapy or even M.A.T. body work, we take pride in working with clients across the entire health and fitness training spectrum. Call us today to get started on your fitness journey! Membership at Evolve Personal Fitness is simple. Receive unlimited access to the facility for just $20/month with NO INITIATION FEE and NO LONG-TERM CONTRACTS...EVER. With automated payments and a 30-day cancellation policy, joining a fitness facility has never been easier!